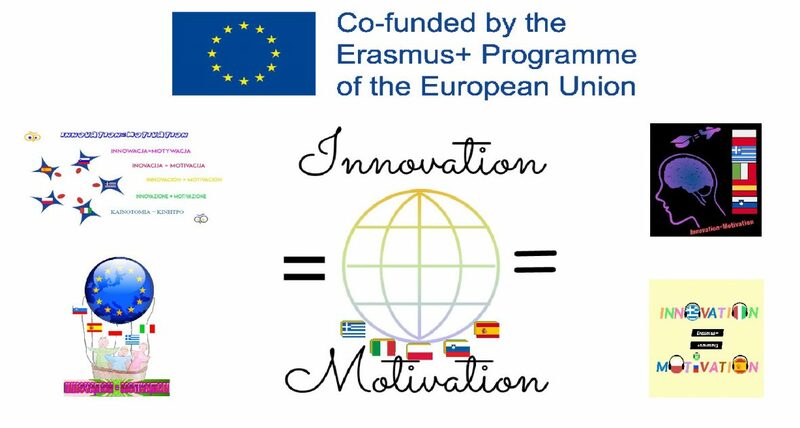 Thanks to our project „Innovation = Motivation” we can observe the increasing usage of educational apps in our school. The survey conducted by the students before their visit to the partner school in Peristeri about the use of educational apps by the teachers clearly confirmed that the majority of teachers use various apps on many different subjects. Among the favourite apps used by the teachers we can find the following: Kahoot, Quizlet, LearningApps, Story Jumper, Scratch, Lyricstraining, Edpuzzle, Plickers and ClassDojo. The usage of the apps in the learning process brings many benefits. It increases the students’ motivation to learn, facilitates the intake of the new material through the use of an attractive form, and many types of stimuli as well as learning through playing and competing. The next step in our project will be showing the students how to create their own digital teaching resources.